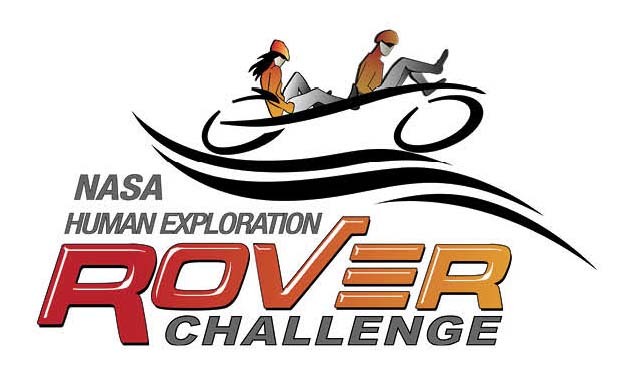 The NASA Human Exploration Rover Challenge features an engineering design challenge to engage students worldwide in the next phase of human space exploration. The annual event is a more complex follow-up to the successful NASA’s Great Moonbuggy Race. The competition challenges high school and college students to create a vehicle designed to traverse the simulated surface of another world. See the link below for details, including the 2019 Guidebook.